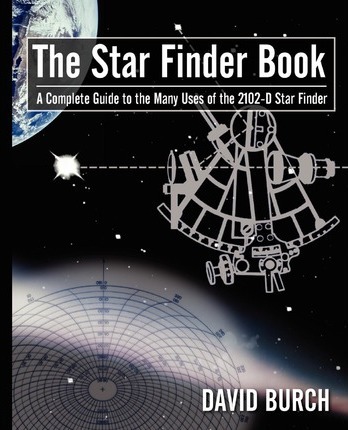 Using Polaris the pole star to determine the direction of north is probably the oldest form of celestial navigation in the northern hemisphere. Today, celestial and DR navigation has been rendered virtually redundant by the miraculous accuracy, ease of use and low cost of GPS. However, I can’t help feeling that us oldies, who had to learn to navigate the before GPS, gained something more than an accurate land fall. Having to rely on DR made us acutely aware of how the movements of the tides, winds, leeway etc affected our boat’s progress. While there is still nothing quite like making a dawn landfall, pre GPS it had the extra frisson of being something of a miracle. Then, learning celestial navigation opened up another complete dimension, a humbling feeling of being in tune with the whole universe. Even the term ‘celestial’ navigation conjures up a feeling of the sublime, in even the most secular of us. Polaris the Pole Star resides above the North Pole at the north celestial pole. It is in almost direct alignment with the axis of the Earth's rotation. The Pole Star appears to stand almost motionless in the sky while all the stars of the Northern sky rotate around it. It is therefore an excellent fixed point to use for celestial navigation. One of the most satisfying and easier stars to identify, it has been used by navigators since Assyrian times. If you were stood at the North Pole The Pole Star would be directly overhead and easy to find. If you were then to start travelling south it would appear to get lower in the sky until as you reached the equator it would disappear below the horizon. Starting from somewhere in between, the way to locate it is by using one of the three signpost constellations, Ursa Major, Ursa minor or Cassiopeia. Of the three, the two brightest are Cassiopeia, and Ursa Major better known as the Big Dipper. These constellations lie at opposite sides of the pole star and appear to circle around the pole every 24 hours. So while one may be low near the horizon where it is difficult to see the other will be high in the sky and easily visible, weather permitting. The third constellation is Ursa Minor, this smaller spoon shaped constellation has Polaris as the last star in its handle, but it isn’t as bright as the other two, so not so easy to spot. Ursa Major, the Great Bear is also called The Big Dipper or the Plough because of its shape. Of the seven bright stars forming the constellation the stars Merak and Dubhe are known as the ‘pointer stars’. If you draw an imaginary line connecting the two pointer stars at the front of the big dipper and continue it outward it will lead to the pole star. If Ursa Major is below Polaris and close to or even obscured by the horizon Cassiopeia will have swung up into full view. This constellation is some time referred to as the ‘Celestial M’ at least while it is high in the sky. When it swings counter-clockwise below the polestar it becomes the ‘Celestial W’. Cassiopeia is relatively easy to find as it contains two of the brightest stars in the galaxy Caph and Schedar. 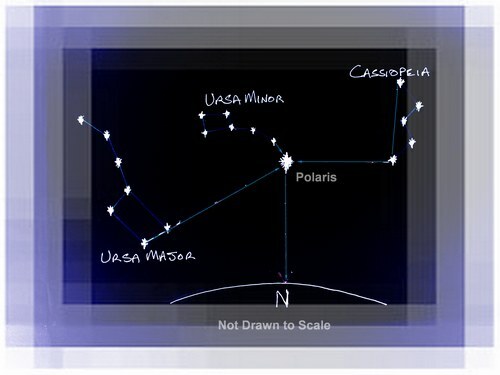 To find Polaris once Cassiopeia has been identified you must imagine a line running across the bottom of the ‘M’. And then imagine a line running at right angles to that from the bottom right hand, this should then intercept with the Pole Star. 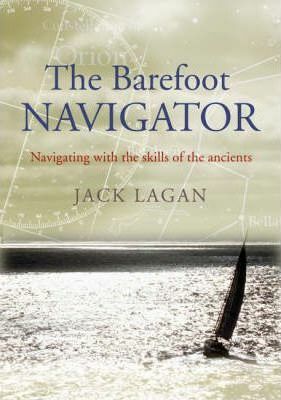 Having found it we straight away know the direction of north and can easily work out the other compass directions. But that is not all. If we can measure the angle between the horizon and Polaris (Altitude) we can determine our latitude. And as the constellations appear to rotate around Polaris every 24 hours it can be used as a clock. Then the celestial navigator can with a few simple calculations work out his longitude. Where the longitude and latitude cross is his geographical position (GP). Unfortunately for the navigator in the southern hemisphere The Pole Star will not be visible nor is there a star so conveniently placed over the pole. However he can find south using the Southern Cross, the Southern Pointers and the Southern Triangle. For now, as you navigate the northern hemisphere you have, like the ancients got star to sail her by.